For over a decade, Alaskan composer Matthew Burtner has worked independently with both the San-Diego-based ensemble NOISE and St. Paul’s innova Recordings. Now all three have joined forces to release NOISE Plays Burtner, the first published collection of his chamber music, and an album that bears the fruit of these collaborations: three substantial compositions that each explore a unique approach to noise in Burtner’s evocative and thoughtful music. Burtner’s interest in the whole world of sound originated from his childhood experience growing up in Alaska where the snow, wind and sea create a ceaseless soundscape. This texture finds voice in the landmark ecoacoustic composition Snowprints (2001). In this work, an electronic part created using the sounds of recorded snow sets an environmental noise element in counterpoint with the acoustic instruments. The recorded sounds create a syntax of environmental energy – the result of wind, temperature, and time at play on the snow. Based on Henry Cowell and Leon Theremin’s Rhythmicon instrument from the 1920s, the Polyrhythmicon is a computer instrument designed by Burtner that lies at the heart of Polyrhythmicana (2002). In the piece (dedicated to Cowell) the acoustic musicians perform to layered click tracks that generate polytemporal sonic geometries. The metaphorical ‘noise’ here arises from the tiny slippages between the constantly changing tempi, and is accentuated by the instruments, which are wrapped in tinfoil to generate sympathetic buzz and resonance. (dis)Sensus (2008)takes inspiration from the political philosophy of Jacques Ranciere, creating a multi-movement work in which explosive energy arises from formal contrast. (dis)Sensus explores a variety of conflicting perspectives as “tonalities,” challenging the “sensible” by alternately embracing aesthetics of dissent and consensus. In this work the percussionist plays the role of a provocateur, mimicking the soloists alternately on a saxophone mouthpiece, a toy piano, and a bowed saw blade, and inserting bursts of snare drum noise at times to activate change. The percussionist also introduces the political philosophy into the music by writing with pencil on paper a Ranciere quote that is amplified live and fed into the interactive computer where it becomes amplified into a glitch rhythm. I could hear the wind whistling, tree branches heavy with snow groaning and creaking, coyotes hooting in a distance. These are a few of the sounds played live and “imprinted” digitally into the piece. More than anything, “Snowprints” is about the force of nature. Matthew Burtner plays with beauty, coolness and space. Halfway between chamber music and sound sculpture! Dialogues, modulations, swirl, noise, dissonance, metallic roar, crackle: nothing can break the expressive unity." Forget Debussy and Monet. Burtner’s “Snowprints” achieves impressionism though different means. Conceived for flute, cello, piano and electronics, the piece literally and figuratively incorporates “white noise,” the sounds of snow swooshing and crunching and swirling. Evocative music. There is something of the Wallace Stevens jar-placed-in-the-wilderness effect going on here: the instruments gain meaning from the natural sounds and vice versa. 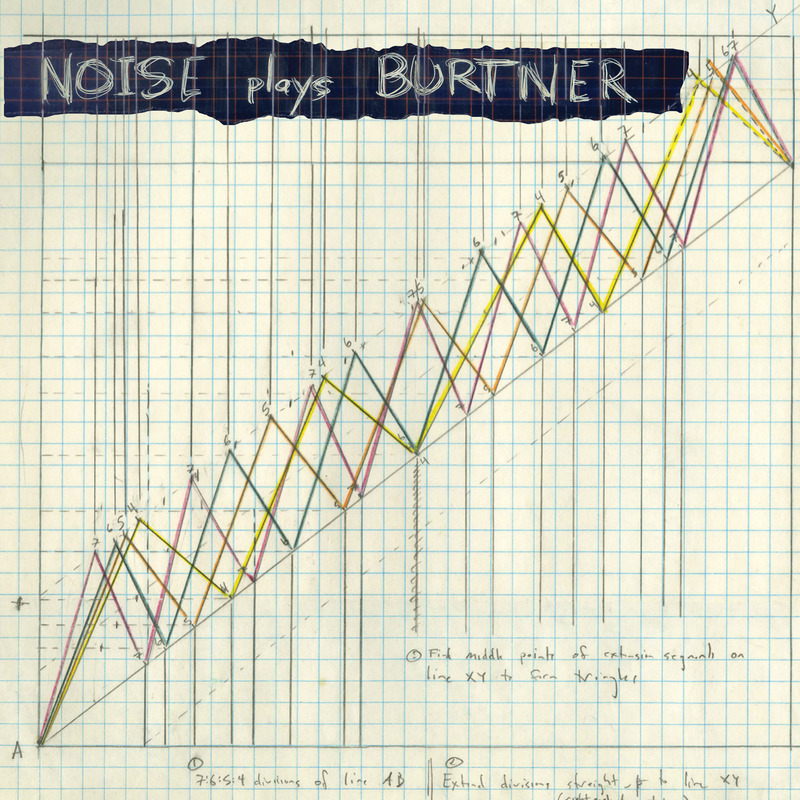 The works of Burtner expand music to include sonic materials… a minimalist atmosphere evoking the experimental works of Man Ray in the peak of surrealism… immersion in a sonorous and visual reality of fractals, beautiful, like the color of a thought.